Whether for a hen party, baby shower, birthday party or a get-together-pamper parties are lots of fun. 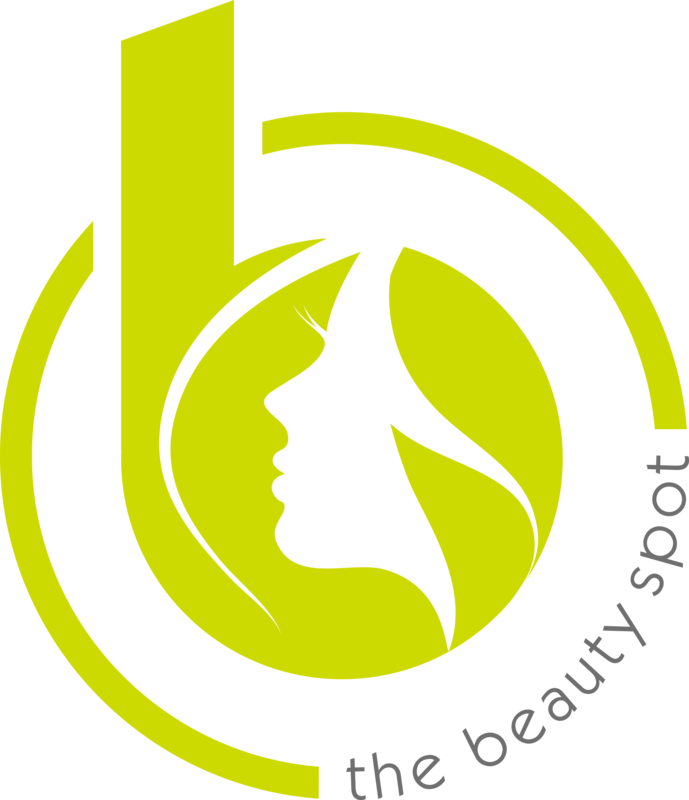 For a small number of five guests or less, your pamper party can be held at the Beauty Spot in Basingstoke. Pamper parties require a minimum of 2 people. Children’s pamper parties at the salon require up to a maximum of 5. Call us on 01256 460076 to discuss your pamper party needs. Option A – (from age 7) Each child receives a file and varnish of fingers and toes, and a touch of lip gloss. All our therapists are CRB Checked. Option B – (from age 7) Each child receives a file and varnish of fingers and toes, hand and arm massage and a face mask. Option C – (from age 7) Each child receives a file and varnish of fingers, hand and arm massage and a mini facial. A choice of an hour long treatment, or two 30 minute treatments.